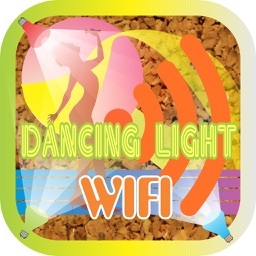 Turn WiFi QLite Lights (*) into colorful dancing "music" rays syncing with iTunes or surrounded music. 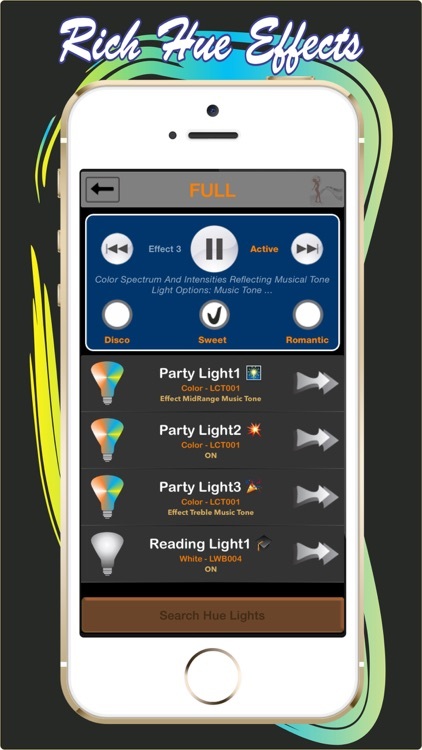 Then dancing to the tune of disco, marvel at spectacle magic light show, relax in a romantic dinner or just "singing in the light"..., this app gives you something that is enchanting and entertaining. Or use your favorite streaming apps like Apple Music App, YouTube, Spotify,... to listen and at the same time engulfed in dancing lights show ( Dancing WiFi QLite runs either in foreground or background using buitl-in Microphone with optional Airplay ). 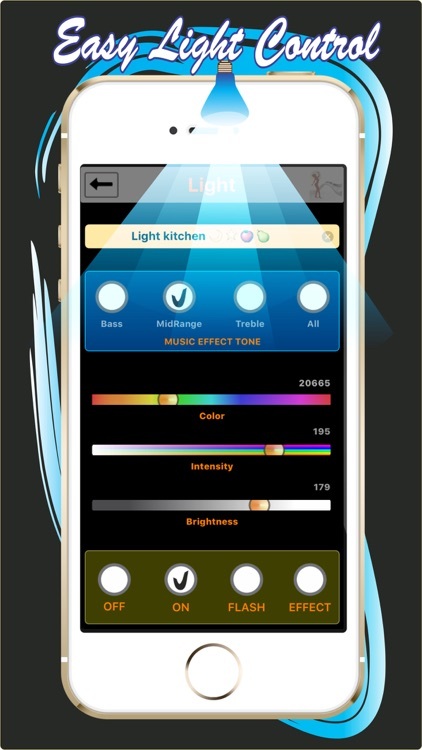 (*) WiFi QLite LED Smart Lights. Available at Amazon.com ==> http://www.amazon.com/dp/B019C3HRVA or search for QLite. 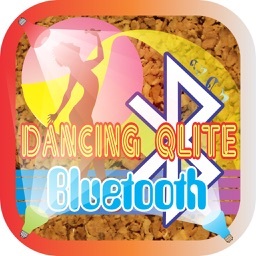 YouTube Demo : Please search for "Dancing Hue Light"
• 15 Light Effects including Disco, Sweet and Romantic Mood. 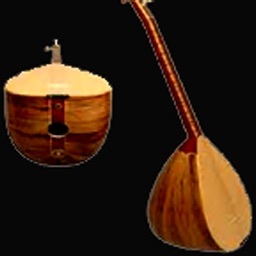 • iTunes Library Music Player. 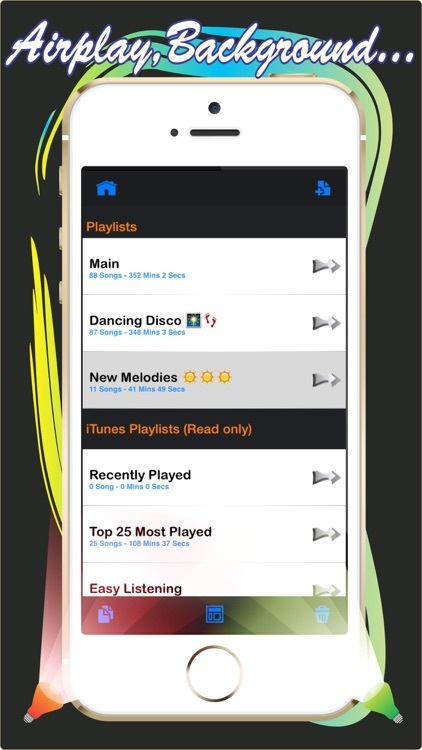 • Unlimited User Created Playlists including iTunes Playlists (read only). • Comprehensive User Playlist Features. • Support Music thru Internal or External MIC input. • Background Playing and/or Resuming. • Airplay Ready and Remote Control. 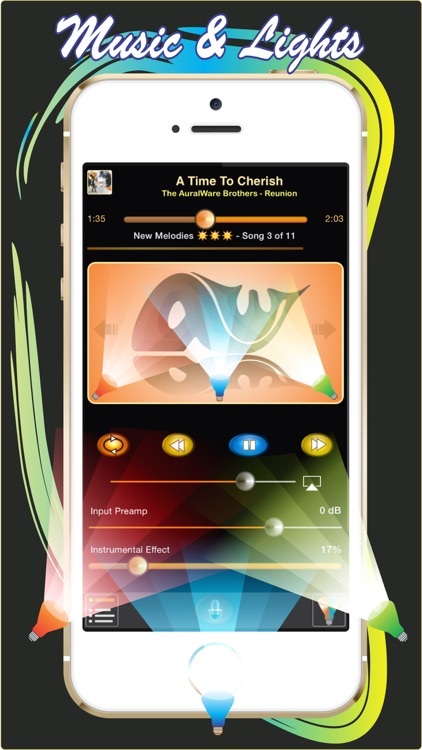 • Instrumental Effect for Soothing & Easy Listening. - We are striving to bring you the best possible experience while using the app. Should any suggestion,issue or support arise, please contacting us at www.auralware.com. - Due to heavy signal processing, app is performing better with IOS 7.x and up, iPhone 4S and up, iPad3 and up,iPod 5 Gen. and up OR device processor of type A5 or better. 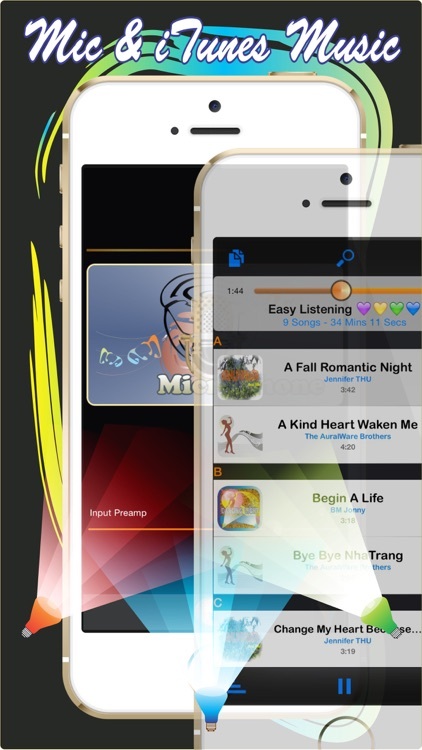 - App can not play DRM ( Digital Right Management ) Song or Song resided on iClould or Streaming Music, for this use built-in/external MIC input option. - (*) WiFi QLite LED Smart Lights. Available at Amazon.com ==> http://www.amazon.com/dp/B019C3HRVA or search for QLite.